Leila has focused on women’s health with an emphasis on prenatal care, stress (vata) management, and recovery work. Leila has worked in a variety of healing centers from government funded safe injection sites, to the well known Pacific Palisades Ayurvedic Clinic, Surya Spa. 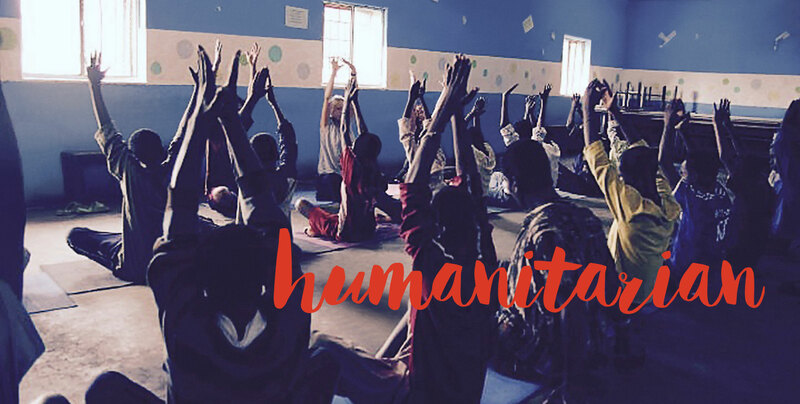 In 2011 Leila started working abroad in underserved communities and co-founded Four Directions Yoga, East Raises West, a not-for-profit group dedicated to women and children in recovery. We are a small group of big hearted advocates, educators in integrated therapies, creative expression and movement. Our mission is to provide interoceptive techniques and stress-reduction strategies for those who are marginalized and affected by trauma. Our goal is to create a safe and self-regulated environment. The main *intentions are to help participants feel comfortable in their bodies, physical self-awareness, and to practice focus & self-efficacy. Leila co-created classes that incorporated mindful movement and art therapy for the children at the center. The foundation has helped over 45,000 former child-soldiers and street kids take refugee. 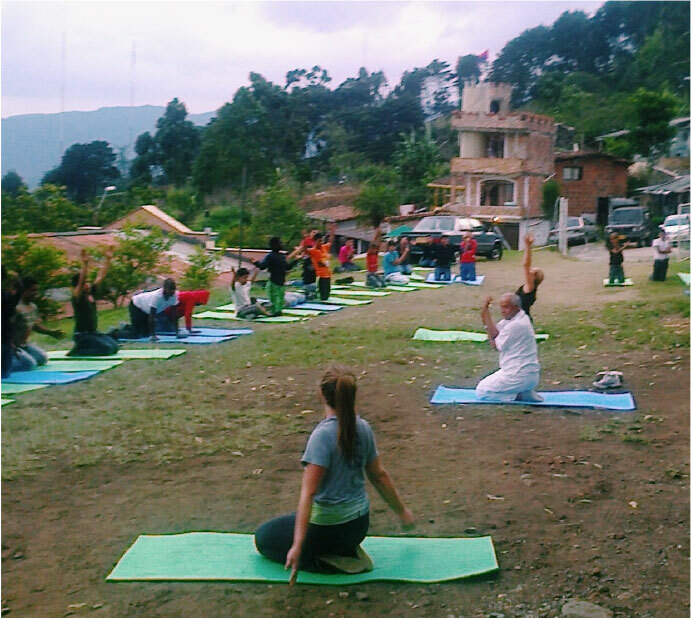 Leila and her team worked with the children in a number of centers throughout Bogota & Medellin practicing interoceptive and mindful movement. 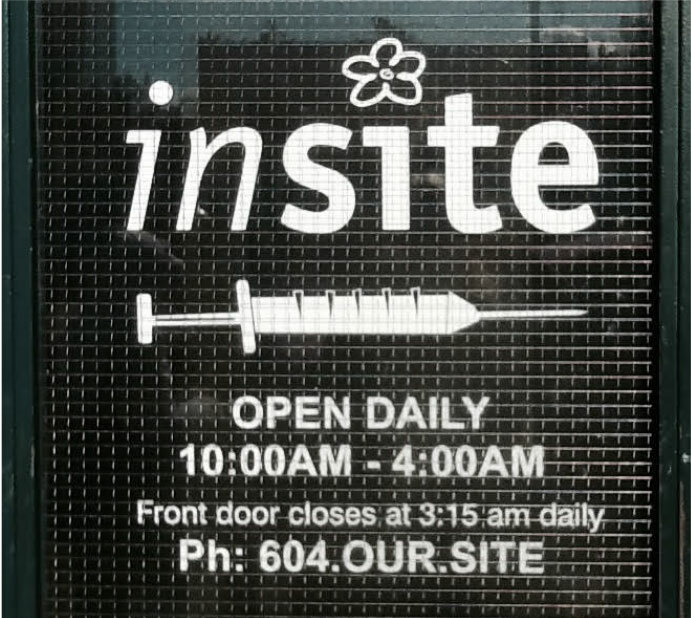 This center is the only sanctioned supervised injection site in North America. This innovative harm reduction strategy has existed for over a decade, with millions of users, and no deaths. Leila and her team helped bring moving meditations and interoceptive movement to Vancouver’s East End Injection Site as a way to connect and introduce stress management techniques.